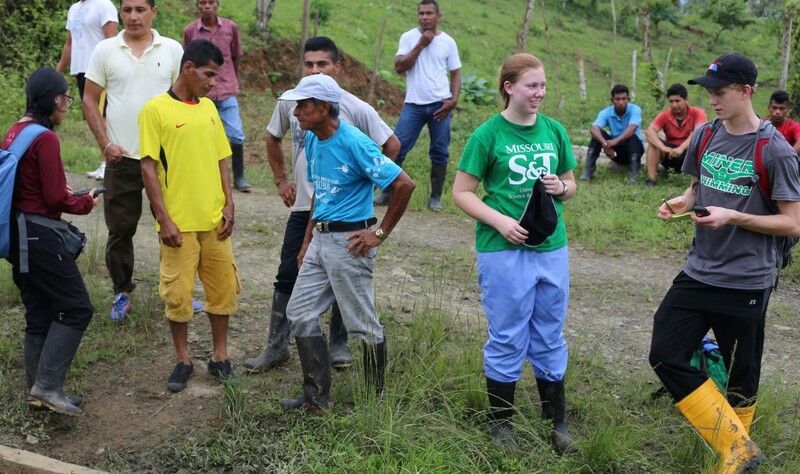 Agua Fria is a rural community near coastal Ecuador, with about 50 families (about 250 people). 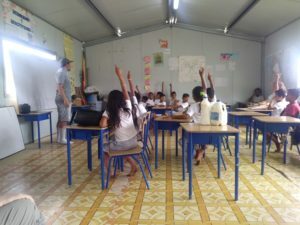 The community’s current water sources are river water and rain water, and the team hopes to design a system that will provide potable drinking water to as much of the community as possible. 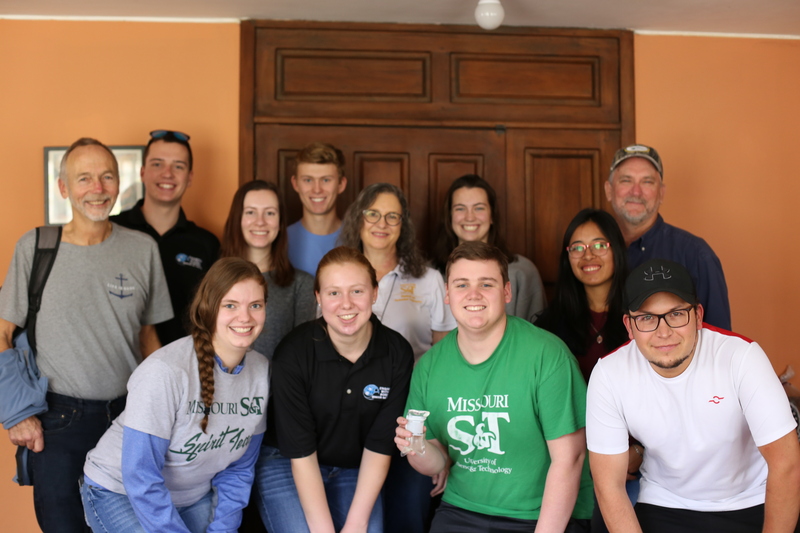 On January 3rd-11th, the Ecuador team took their first ever assessment trip to the community of Agua Fria. 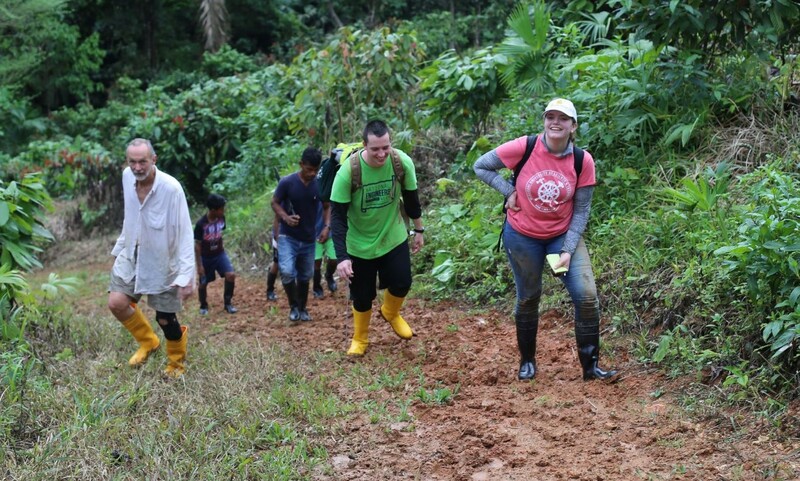 The purpose of the trip was to find out what the community wanted from a water system, their capacity to maintain it, and technical data on where the team could get water from. 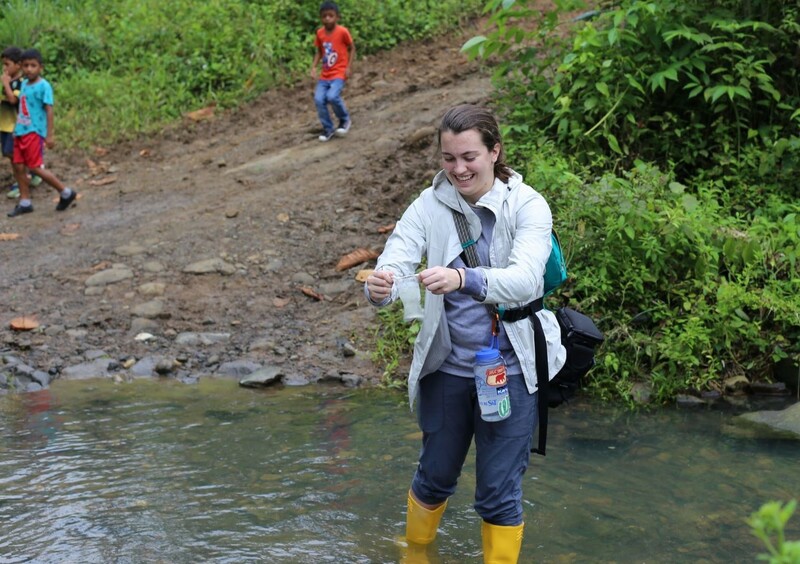 The students and mentors collected data on water quality and quantity at all nearby water sources, conducted community interviews, held community meetings, and did a topographical survey to find elevation differences within the community. 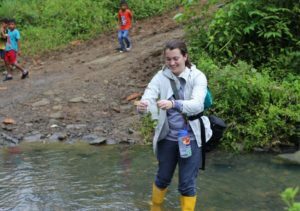 The river, which is the community’s main source of water, is contaminated by both total coliforms and E. Coli, a bacteria that can cause illness when ingested. The team did an educational program at the community meeting and for the children at the community school to show that the river water is contaminated and what they can do to treat it. The team will use the data collected on this trip to design the first phase of the project, and hopes to travel again in August for implementation.